Here's an awesome giveaway! 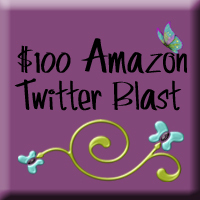 Enter to win $100 Amazon credit. We all know you can buy anything on Amazon! So this is a great prize! Aloha Friday. Do you Pinterest?